Our company is fully certified according main international standards and holds the following certifications: ISO 9001, ASME U, ASME U2, ASME S, ISO 3834/2-3, AD 2000 HP0, EN-1090-1. 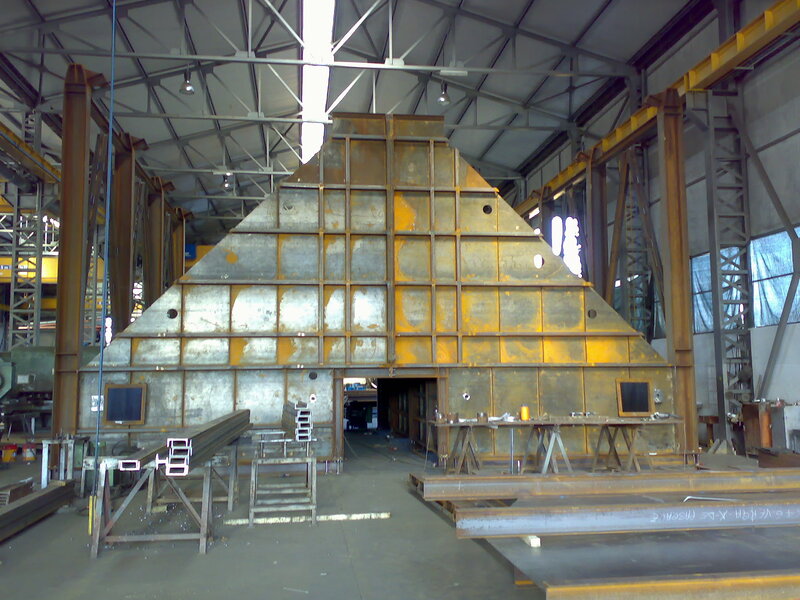 The main factory with about 10.000 sqm of covered area, are developed complete designs for air coolers and heat exchangers, pressure vessels, tanks, several types structural steels. 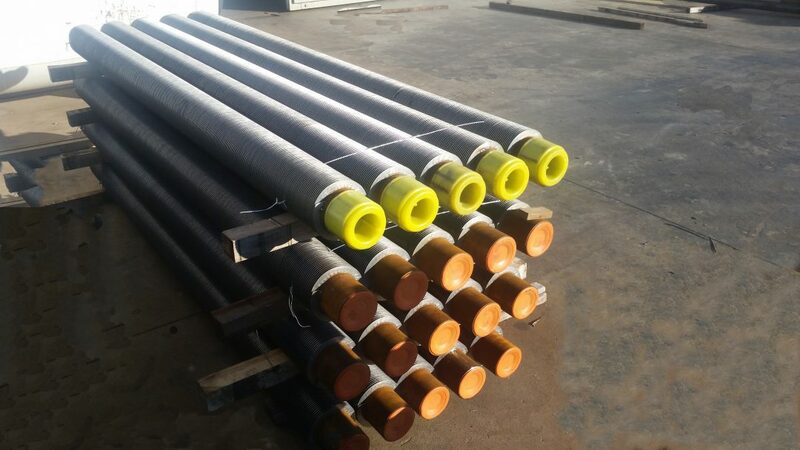 Are also manufactured and assembled large size products, performed activities of refractory and thermal insulation, dry out, local and complete heat treatments, installation of different components, coils and pipes prefabrication, surface treatments and nondestructive examinations.